Named for an early Dutch settler and former pirate, rugged scenery and colorful folklore make up Jost Van Dyke. 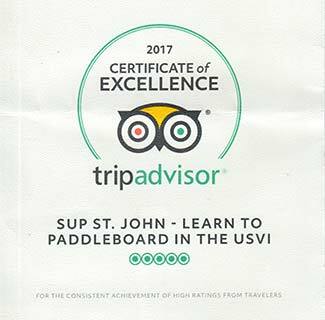 With fewer than 300 inhabitants, it measures just four miles by three, Jost Van Dyke retains the island culture that much of the Caribbean has lost. White Bay is one of the world’s most beautiful beaches, and a visit of the Virgin Islands is not complete without a stop at the infamous “Soggy Dollar Bar” which takes it’s name from the sailors swimming ashore (no dock) to spend wet bills. It is also the bar that invented the painkiller, the BVI’s delicious, yet lethal cocktail of rum, coconut, pineapple, orange juice and nutmeg. 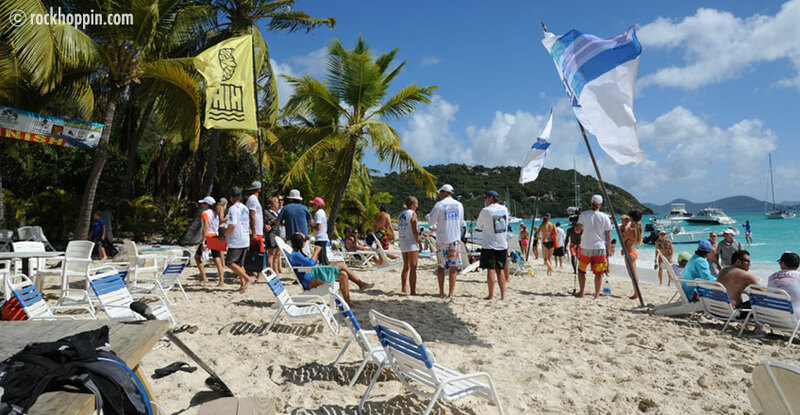 Further to that it is the home of the yearly Painkiller CUP, a great SUP Race with 10000$ prize money. 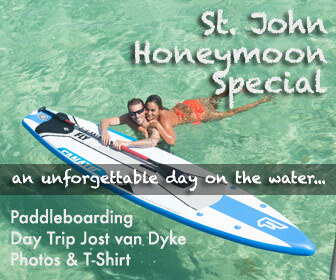 How to get to Jost van Dyke, BVI from St. John? Paddle over! It is not that far, maybe 5 miles, but don’t underestimate the wind and currents. It can work on those rare days with a Southern Wind. 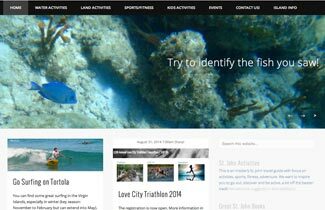 Start in the middle of the North Shore, either at Maho or Mary’s Creek (you will have to paddle around Great Thatch). Usually the way back should be easier. Due to current and wind, start as far East as possible, maybe at Sandy Cay. 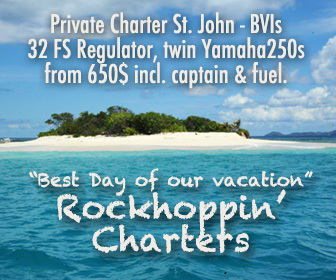 Charter a powerboat, for example with Rockhoppin’ Charters.